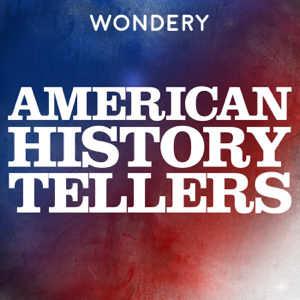 Welcome to a special bonus episode of American History Tellers! We wanted to remind you what we covered in Episodes 1 through 4, so if you’re new to this show, welcome! If you’re all caught up (gold star for you!) then you can skip right on to Episode 5.